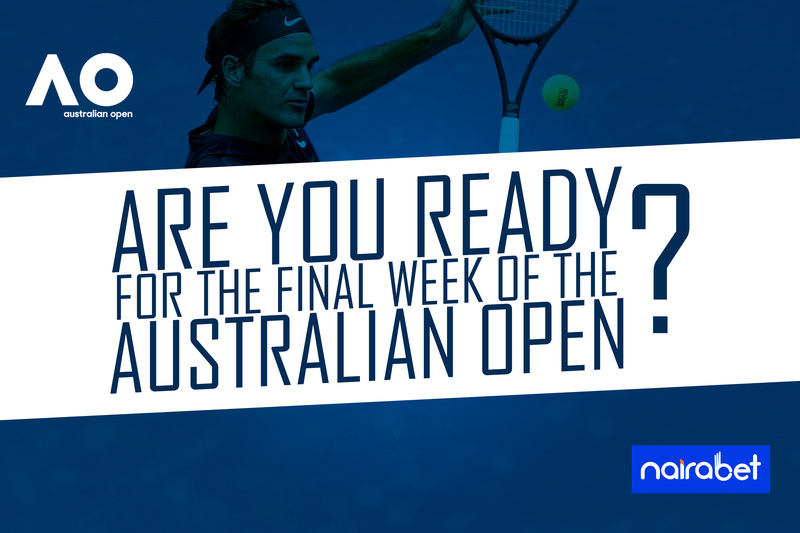 Are You Ready for the Final Week of the Australian Open? It’s been a week now since the Australian Open began. And so far, it’s been an unforgettable one, to say the least. There have been a number of high-profile clashes, early casualties and the element of surprise has been constant. Every day since Monday, the upsets have been a daily occurrence. No player is assured of winning a game as the young ones have stepped up and the old are not letting up. This past week has seen the boys and girls separated from the men and women. In this new week, the tournament will be even more competitive. That’s because the quarter-final, semi-final, and final games will be played this week. Players like Roger Federer and Serena Williams will be chasing records. Youngsters like Alexander Zverev and Naomi Osaka will try to go as far as possible in the competition. Names like Novak Djokovic and Ashleigh Barty will want to start the new year with a bang. Yes, all of these players are still very much in contention to win the first Grand Slam title of the year. In the Men’s singles category, Andy Murray was the first major casualty in the first round. Stanislas Wawrinka, Gael Monfils, Kevin Anderson, and Fernando Verdasco were quick to follow. Frances Tiafoe has been one of the shining youngsters of the competition so far. He eliminated sixth seed, Kevin Anderson, defeated Grigor Dimitrov and is now set to go against Rafa Nadal in the quarter-finals. Nadal is yet to drop a set in the tourney so far. Do you think Taifoe can cause an upset and defeat the No. 2 seed? It has been more dramatic in the Women’s singles category of the competition. Victoria Azarenka, Jelena Ostapenko got eliminated in the first round. They’ve been followed out of the competition by Venus Williams, Caroline Wozniacki, Angelique Kerber and Maria Sharapova. One of the quarter-final games to look forward to in this category is the game between Petra Kvitova and home-based Ashleigh Barty. Kvitova came into this competition fresh off just winning the Sydney International tournament. And guess who she played in that final? Ashleigh Barty. Ashleigh Barty who is an Australian lost that final by two sets to one. It’s safe to say that revenge will be on the mind of Barty as she heads into this one. But, Kvitova has not dropped a set since dropping one against Barty. Will it be a straight sets win for Kvitova or will Barty win this one? World No. 1, Simona Halep will take on Serena Williams in the fourth round. Serena will be looking to defeat Halep who eliminated Venus from the tournament a few days back. And history is well in her favour. Serena Williams has won the last four games against Halep. Can she make it five in five? Are you ready for the final week of the first Grand Slam of the year? What are your expectations? Leave us your comments and share your thoughts with us. Which Player Will Win the Miami Open? 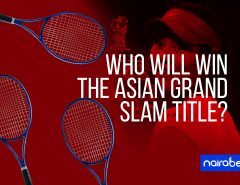 Who Will Win the Asian Grand Slam Title? 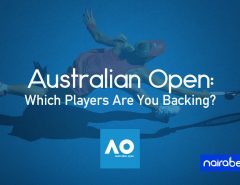 Australian Open: Which Players Are You Backing?